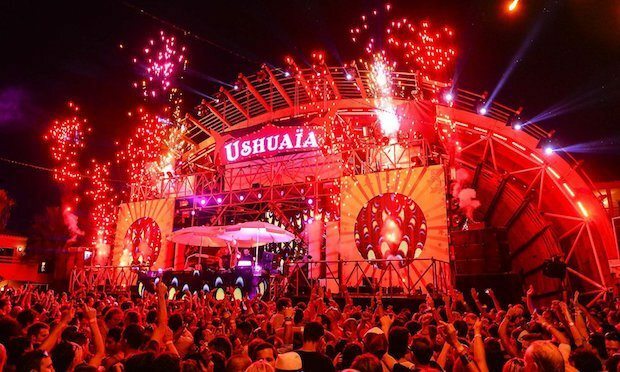 BIG by David Guetta Ushuaia returns to Mondays for its 8th season at the open air Playa d’en Bossa Venue. 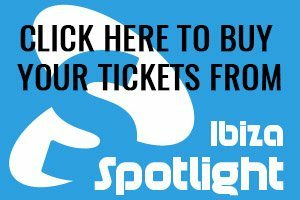 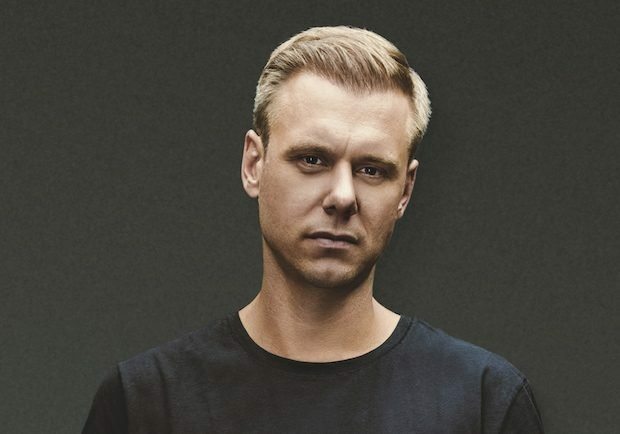 Running from the 10th June until the 30th of September you will have weekly chances to catch one of the world’s biggest DJs at one of the newer but already iconic clubbing venues in Ibiza. 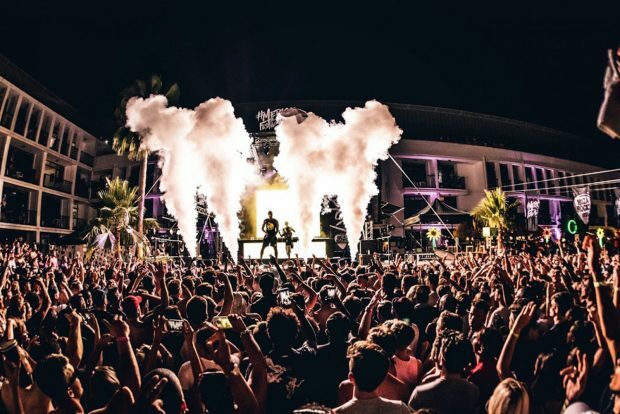 Expect this to be well BIG with a huge audio and visual spectacular alongside some of the biggest names who will join Guetta on the decks, the full line ups expected shortly. 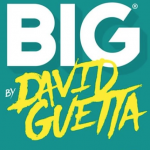 Also expect huge traffic jams throughout Play d’en Bossa, yes Guetta’s pull even after 7 seasons is still BIG. Our advice is to arrive early and enjoy the other delights of Ibiza’s longest beach before heading into Ushuaia for 5pm when the party starts. 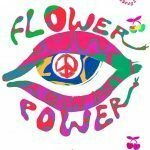 Wednesdays are all about Ibiza’s hippy roots with Flower Power Pacha. 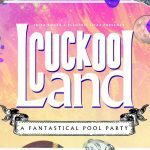 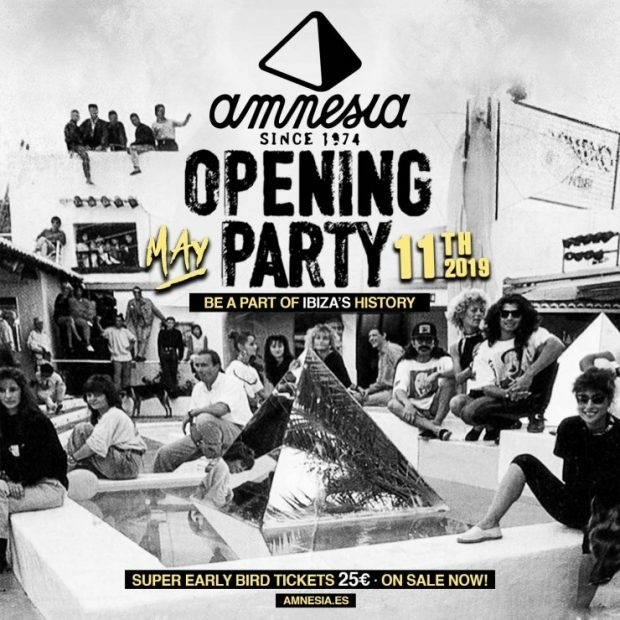 This is one of the most popular Ibiza parties and is a true carefree throwback to days gone by. 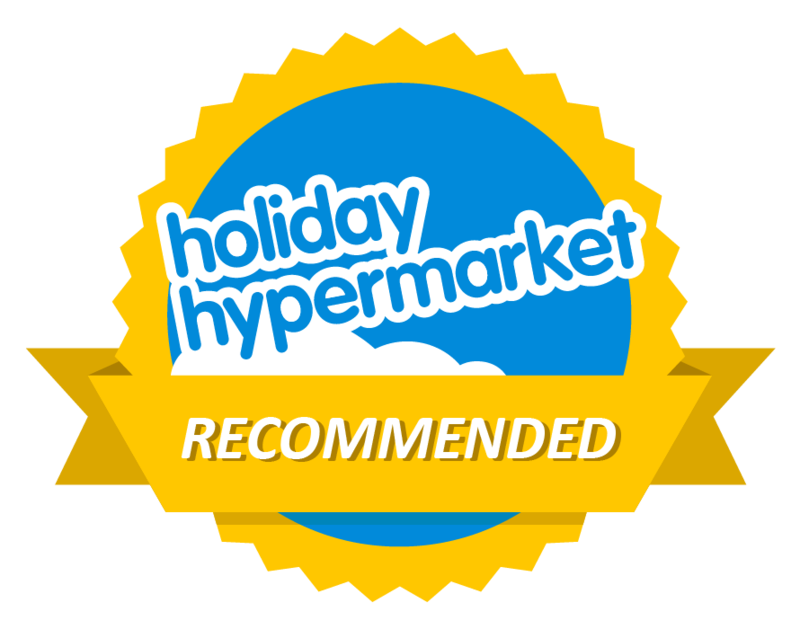 Running from the 29th May until the 2nd October this is 19 weeks of hippy heaven. This is a party that truly defines the spirit of Ibiza with a unique atmosphere to almost anywhere in the world and is sure to leave with unforgettable memories. 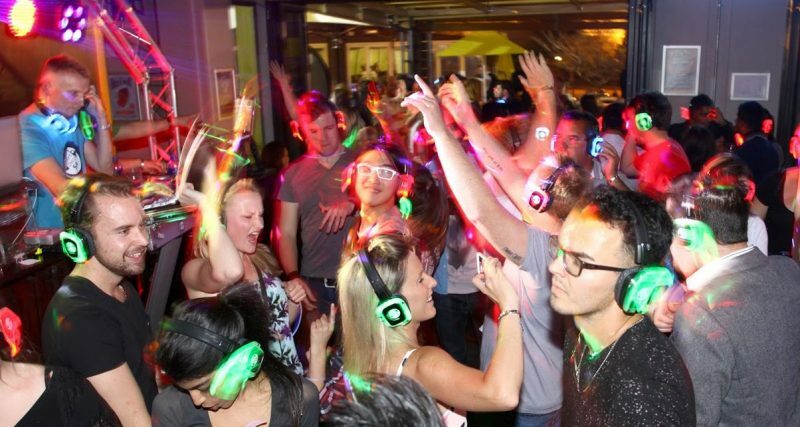 So it’s time to dig out your flares, waistcoats and rose tinted specs while singing and dancing along to the classic songs of the sixties, seventies, eighties and even the occasional 90’s track. 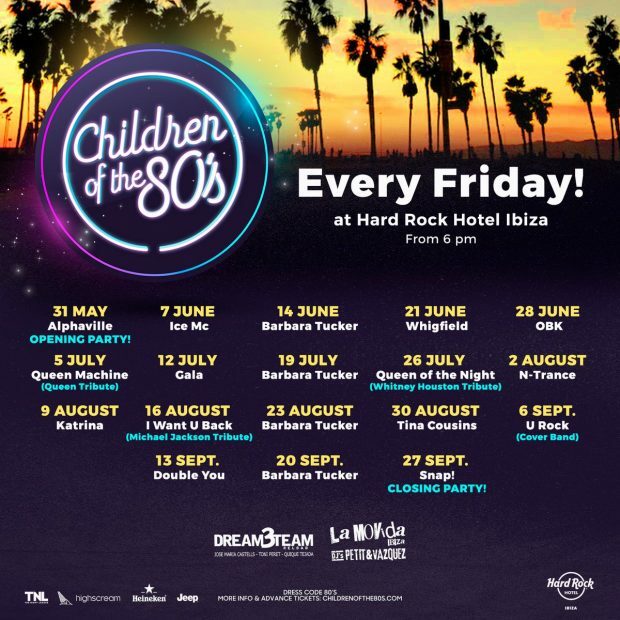 Children of the 80s Hard Rock Hotel bring the 80s back to Friday nights at the Playa d’en Bossa hotel. 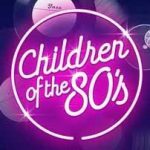 Children of the 80s kicks off on Friday 31st May and closes on Friday 27th September, which gives you plenty of opportunities to get your time machine fix. 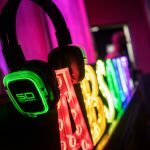 An 80s party wouldn’t be complete without a heavy display of shoulder pads, leg warmers, skin-tight acid-washed jeans and jumpsuits – and last year this dress code was embraced to the max, with everyone scoring top marks for fancy dress effort. 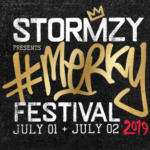 They know how you put together a line-up to honour the past, and we’ll be at the front, waving a lighter in the air. 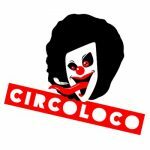 The season line ups are below. 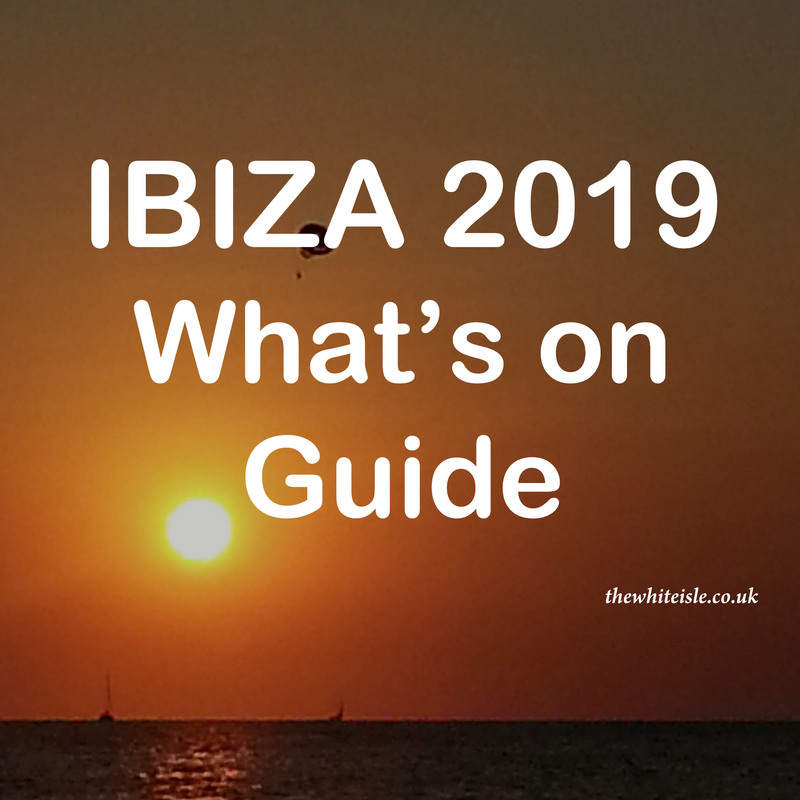 Brand new to Fridays is Dixon Transmoderna Pacha Ibiza 2019 running from the 24th of May until Friday the 4th of October. 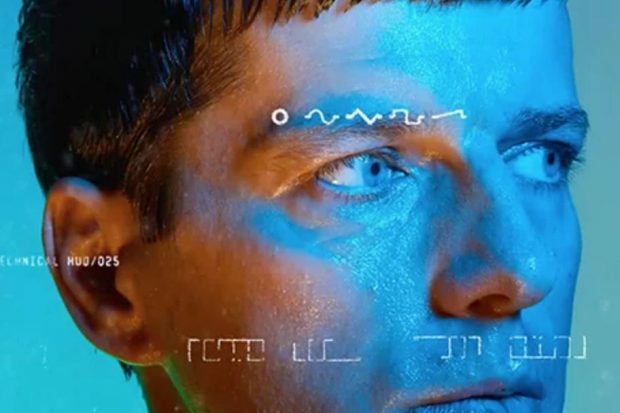 Dixon, the Innervisions label boss is known to convert club spaces into immersive affairs. 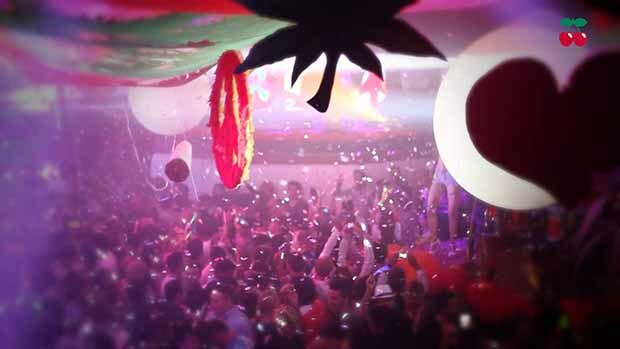 He will be flanked by DJ collaborators, visual artists, interior designers, light and laser engineers and more. 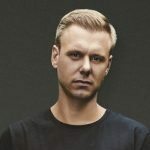 All these components form part of Dixon’s party machine that aims to give the Ibiza clubbing scene a more sensual and sensory party experience. 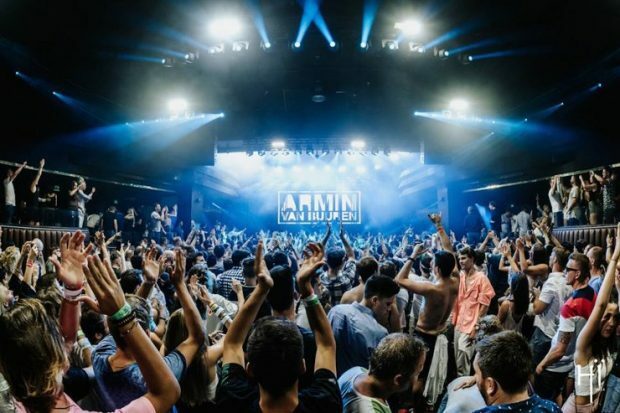 The who’s who list of DJ masters includes Âme, Daniel Avery, DJ Koze, Gerd Janson, HAAi, Honey Dijon, Job Jobse, Mano Le Tough, Marcus Worgull, Solomon, Tale Of Us and many others. 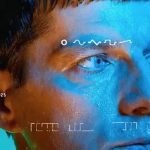 KiNK, Henrik Schwarz, Frank Wiedemann, SRVD will also play across the season bringing the live skills to the Transmoderna table. 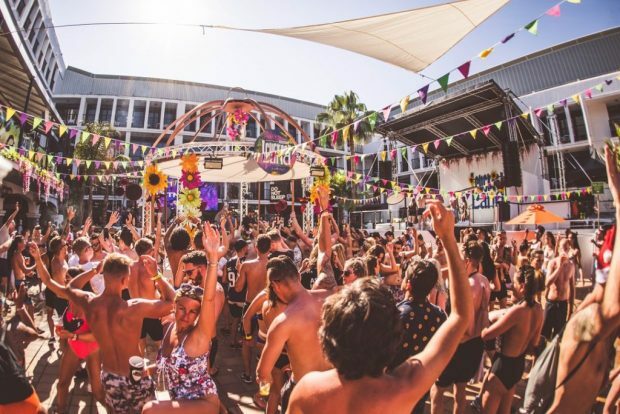 One thing is clear, Dixon Transmoderna Pacha Ibiza 2019 will be one of the most exciting new party enterprises on the White Isle this summer.